Discover all the secrets from the making of the ‘Mondes de Thorgal’ in this bonus album of original drawings. Some time ago, at the request of their readers, the authors of the Thorgal series decided to develop this fictional world further, opening up the saga to new horizons. 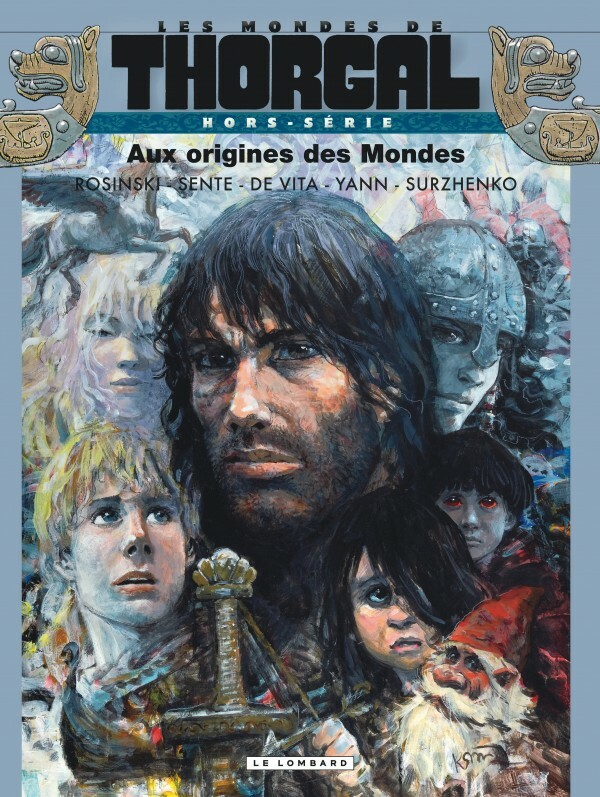 ‘Les Mondes de Thorgal’ also offers readers an insight into the character histories and side adventures which were only hinted at in the mother series. Storywriters Yves Sente and Yann have constructed an incredibly complex and thoughtful backstory for this fictional world, all of which will be revealed in this lavishly illustrated volume.